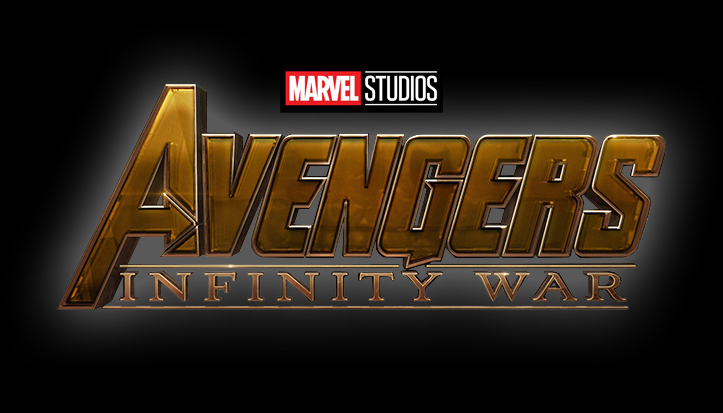 Avengers Infinity War has become a coveted film to be a part of, mainly due to the fact that there are so many players in the movie. Something that has yet to be seen before in cinematic history and it seems like the cast list keeps on increasing. Not only have 66 superheroes been enlisted to be a part of Infinity War, there are still supporting characters that have yet to be announced. So to score a role in the movie would be something of an event. 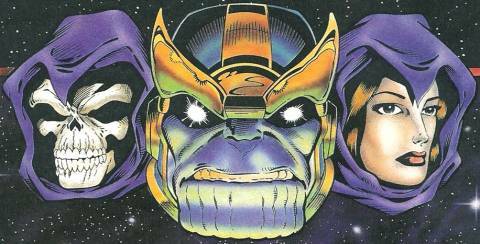 Avengers Infinity War is supposedly going to based off the Marvel comics Infinity Gauntlet which saw Titan king Thanos collect Infinity Gems from the Marvel Universe and put it together into a glove called the Infinity Gauntlet. The reason behind the act, to woo Lady Death. Thanos snapped his fingers and destroyed half of the universe just so that more souls could be collected by Lady Death for the underworld. And it looks like Lady Death will also be a reason for Thanos to kill all of MCU’s heroes in Infinity War. The popular chatroom 4chan posted a thread that supposedly contained a leak of the entire cast list for upcoming Marvel releases. And Lady Death was definitely listed as being a part of the upcoming movie. According to the leak, Eva Green, who has made a name for herself with her role in James Bond is in talks to play the titular character.Earlier speculations were that Cate Blanchett would be Lady Death but it seems to have changed with this supposed casting. Eva Green’s filmography is one filled with gothic characters so her casting for the film is near perfect. Lady Death is after all a meddler, in the comics who often got into situations with other characters that could have gone one way or the other without her interference. In the comics, Lady Death never truly has good intentions, unless it is for her benefit.She and Thanos may have been a couple but that did not mean she was supportive of his endeavors, even relishing in his failures.